CSK have won the toss and decided to bowl first. 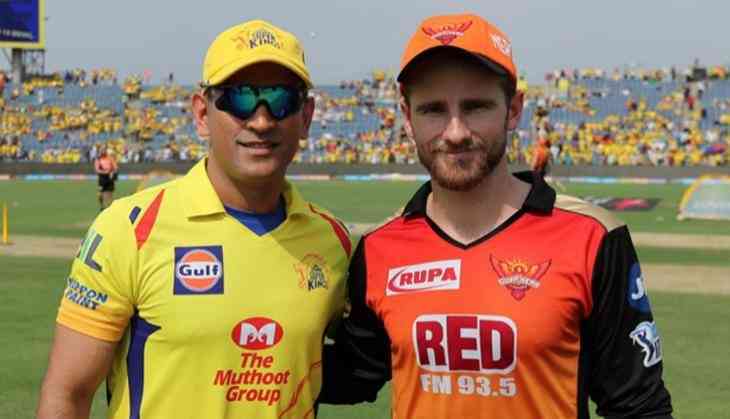 CSK are up against SRH and the match would be very interesting for various reasons. First things first, These two sides were the cream of the crop of the group stages, as they rose to the top. However, once SRH were confirmed as being part of the big four, the wheels fell off their campaign, and they actually ended up limping to top spot. Whether they can rediscover their form is one of the big questions looming for tonight's game. READ NEXT >> IPL 2018, CSK v SRH: Table toppers have a bad record in winning the IPL titles, Will SRH be able to change their fate?